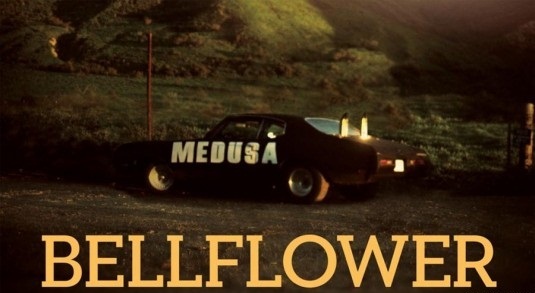 This entry was posted in Hurleysgivingpocalyptageddon, Movie Reviews and tagged Bellflower, hurleysgivingpocalyptageddon, Medusa, Movie Reviews. I love A Boy and His Dog, that’s a great flick. I’ll definitely check out Damnation Alley though. Thanks!